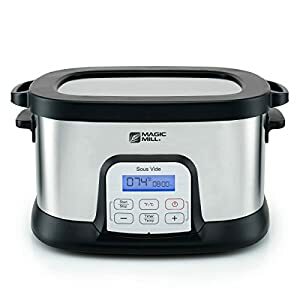 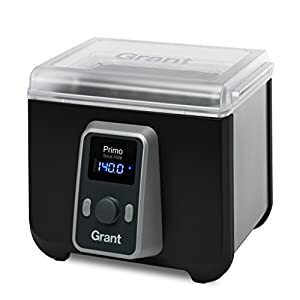 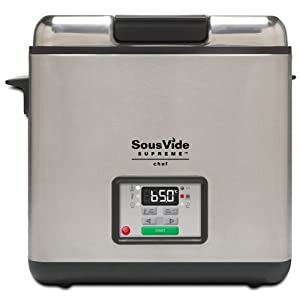 Tags: 13/104, cooker machine, cooker system, culinary, recipe, slow cooker, sous vide, sous vide amazon, sous vide cooking, sous vide cooking equipment, sous vide machine, sous vide water oven, sous vide water oven cooker, VonShef Premium 8 Liter, water bath, water oven, water oven cooker. 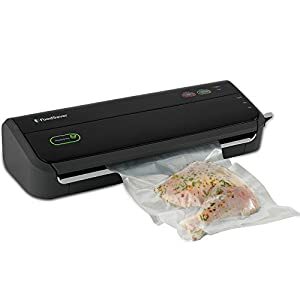 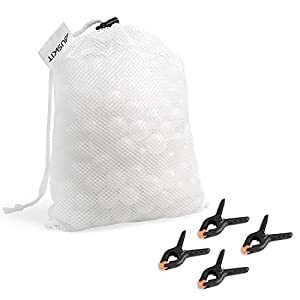 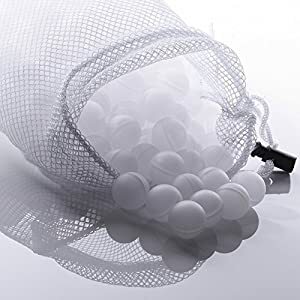 Sous Vide involves vacuum sealing food in plastic pouches and cooking at lower temperatures and for longer than most other methods of cooking. 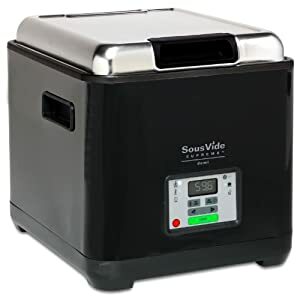 Sous Vide cooking ensures that food is cooked evenly on the inside without overcooking the outside, and that nutrition, moisture and flavor is retained. 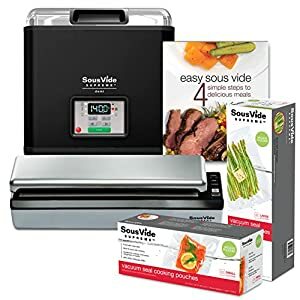 The Sous Vide takes the guess work out of cooking and its’ spacious 8 Liter capacity and stainless steel rack make it perfect for a wide range of foods including fish, meat, vegetables, fruit and eggs, and most standard sized vacuum bags. 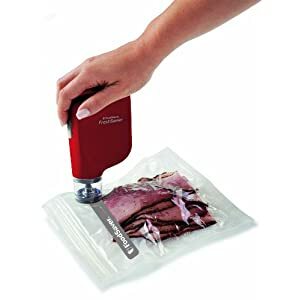 Using the Sous Vide is as easy as it gets – simply vacuum seal ingredients, fill the Sous Vide VonShef 13/104, place food in the pouch rack, set time and temperature accordingly via the LCD display. Viewing window lets you keep an eye on your food as its cooking. 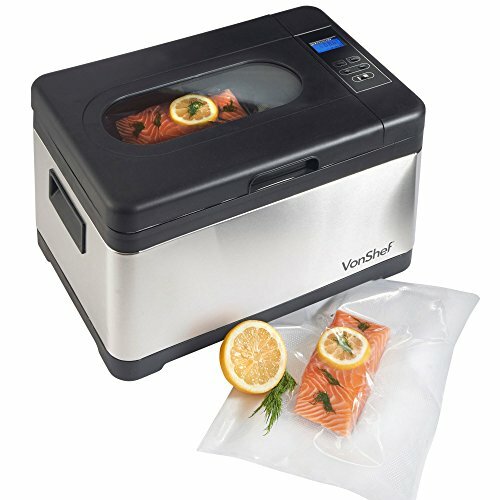 The premium sous vide has a capacity of 8 liters (270-Oz) and can hold 6 vacuum sealed food pouches.